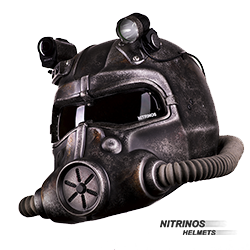 Post-apocalyptic design with helmet features. 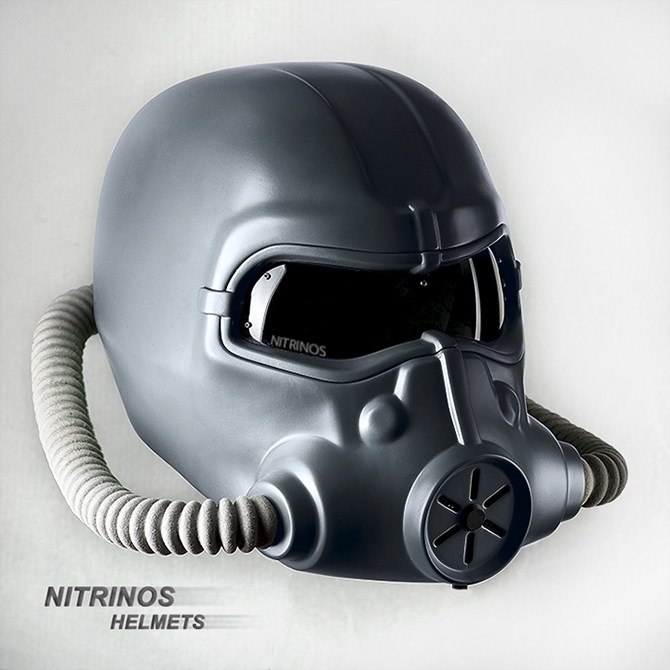 We continue to break stereotypes in the branch of outfit styling, replenishing the range of Nitrinos unique helmets. NS-5 helmet is a lightweight and durable composite body reinforced with kevlar fiber. Inside the helmet is an impactabsorbent foam and a detachable lining made of anti-allergic material. 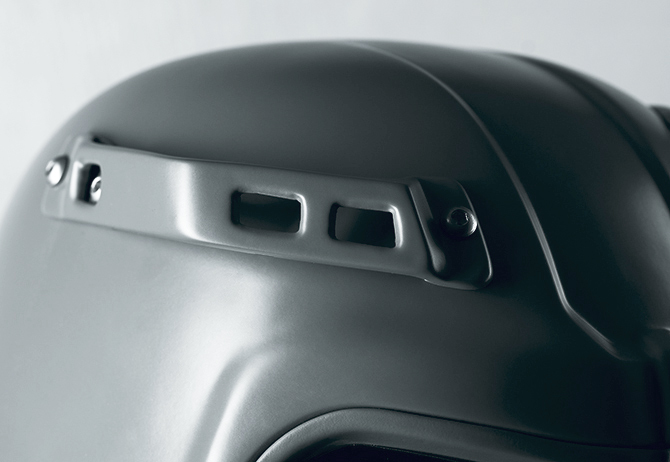 In the front part of the helmet, there is an adjustable ventilation duct that distributes air flow to the chin part, blowing out the visor and forehead area. 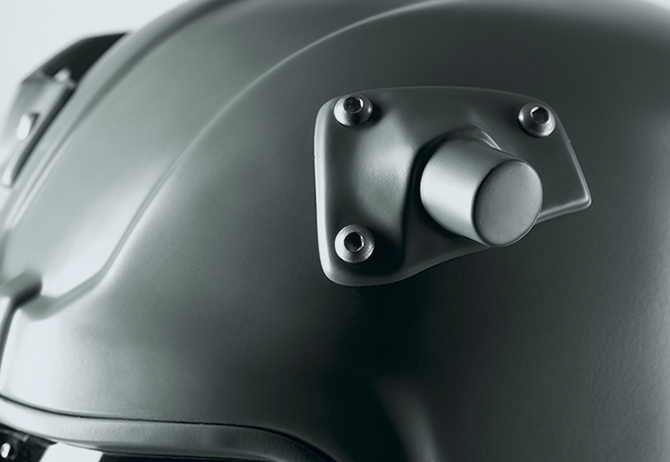 At the back of the helmet, there are vent holes. 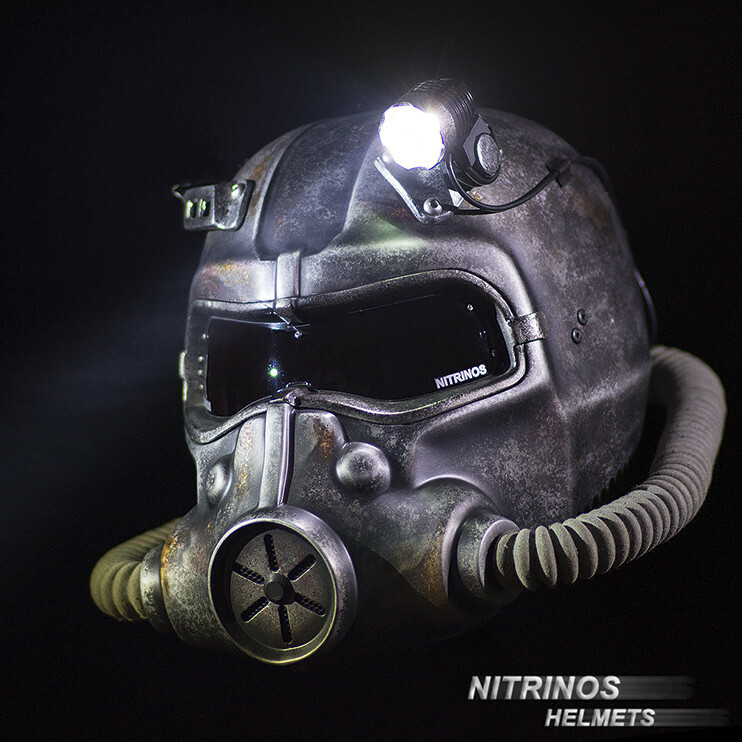 By combining the options, we create a unique NS-5 helmet for you. We add the options to the basic configuration depending on your choice. Base configuration is a one-color helmet with two hoses and one visor. 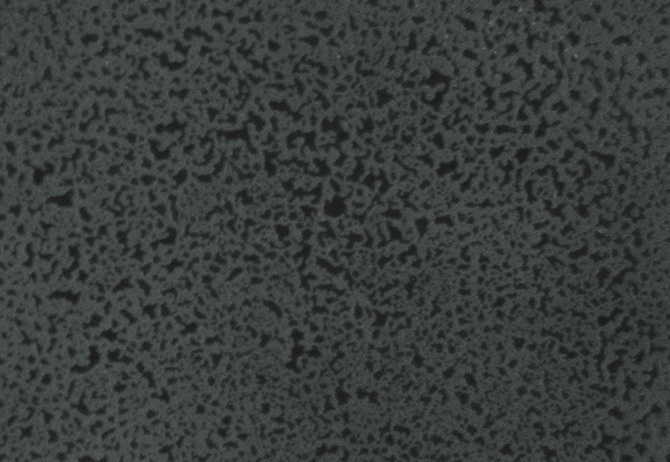 The color can be any from RAL table. 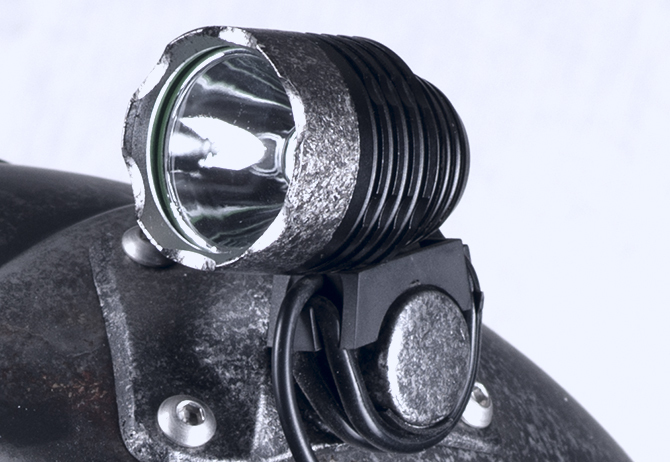 Visor removable, light or dark. Select a color from RAL table. or matte, to your choice. In addition to order, indicate the right color. Special bracket for installation of a light. The bracket is fixed with three screws and designed for installation of a special lamp. You can use your own light or order it from our Company. – constant light of maximum brightness. Power supply of the light — 6 battaries of АА type. Special bracket for installation of an action camera. 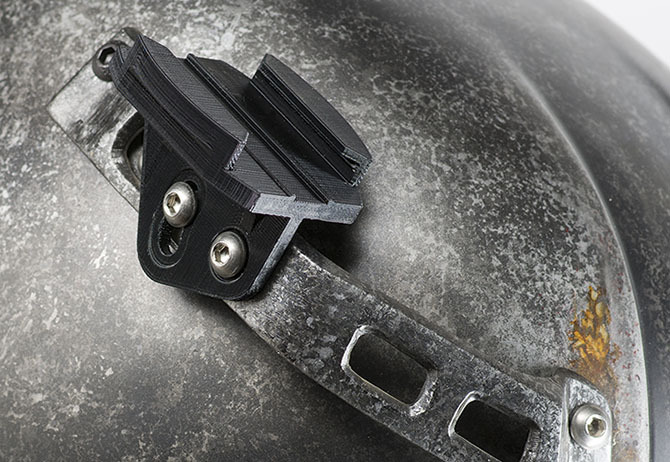 The bracket has a special design that successfully complements the overall style of NS-5 helmet. Special bracket for video camera Sony or GoPro. 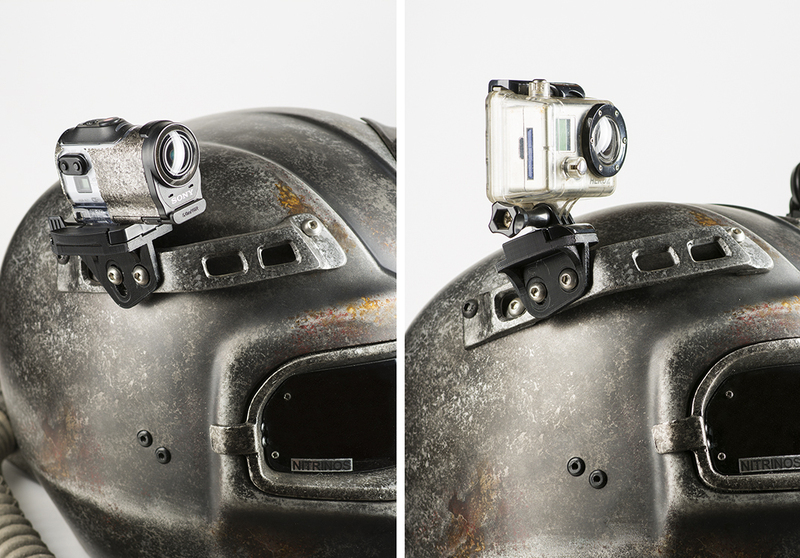 The bracket is made of hard plastic and dedicated for action camera fixation. 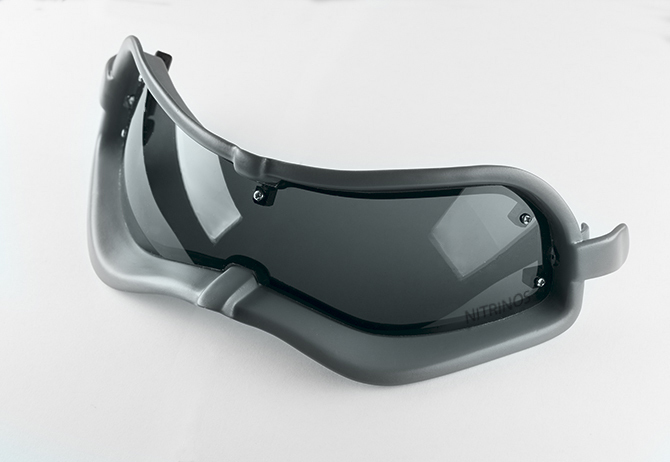 Helmet visor NS-5 is completely replaceable, it consists of a special plastic and a frame. The visor can be light, dark or mirror, to your choice. Helmet painting with metal texture. The texture of the metal increases showiness of NS-5 helmet and you will really like this painting option. Completely art painting of the helmet for an idividual order. 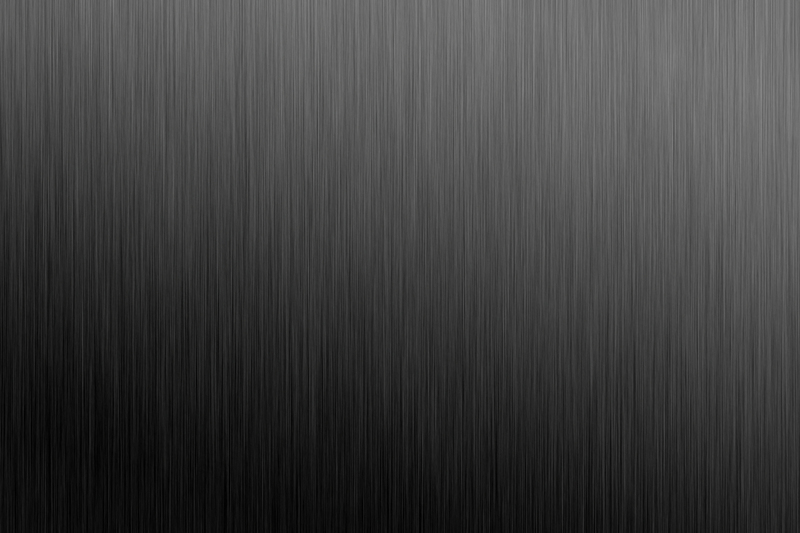 Metal texture with 3D elements. Do you want special symbols on your helmet? Give us detailed description and we create such design.